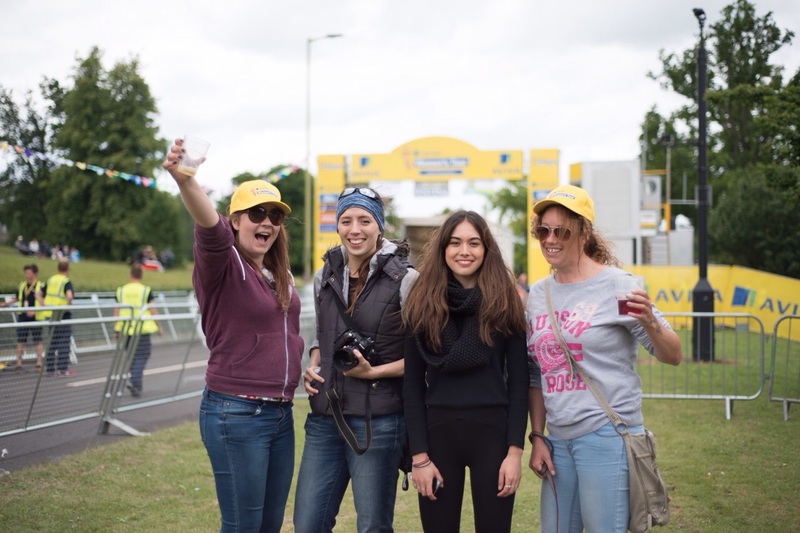 We’re big fans (see below photo) of the Aviva Women’s Tour at Love Velo CC and so we’re excited to hear the press release information for the 2016 event. Last year we spent a few days watching some of the days stages and were glued to the TV watching the highlights each evening. 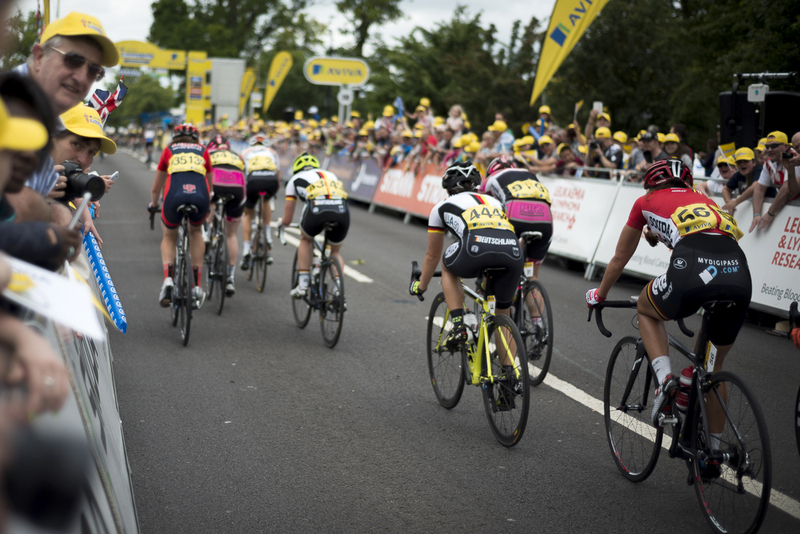 It’s a great event for cycling in the UK and we will be sure to be there to follow the action this year. Who will be joining us? The dates are confirmed for Wednesday 15th – Sunday 19th June and this year with routes to show more climbing with a stage being held in the Peak District National Park. 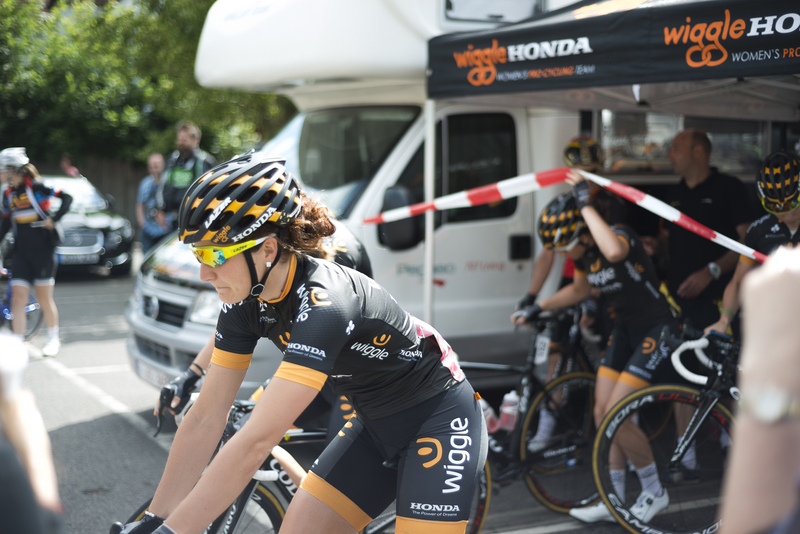 The 2016 event also forms part of the UCI Women’s world tour calendar. 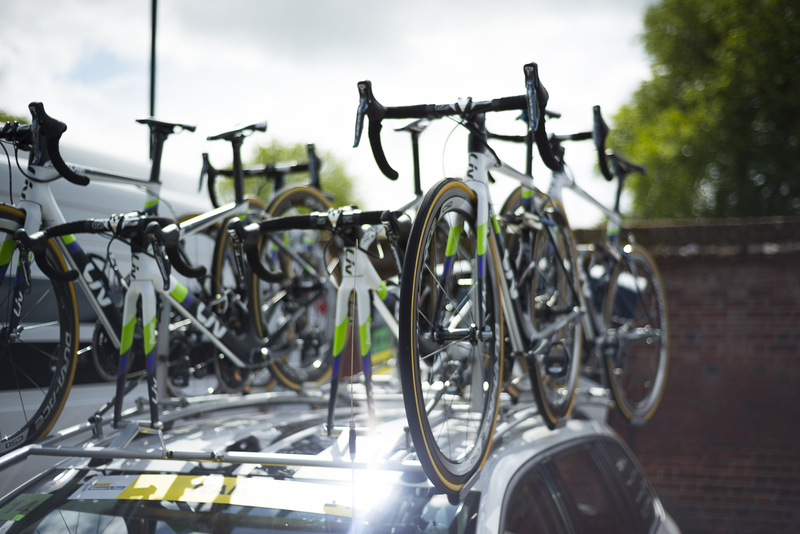 The tour will begin stage one in Southwold on the Suffolk coast with the opening stage finishing in Norwich City Centre. 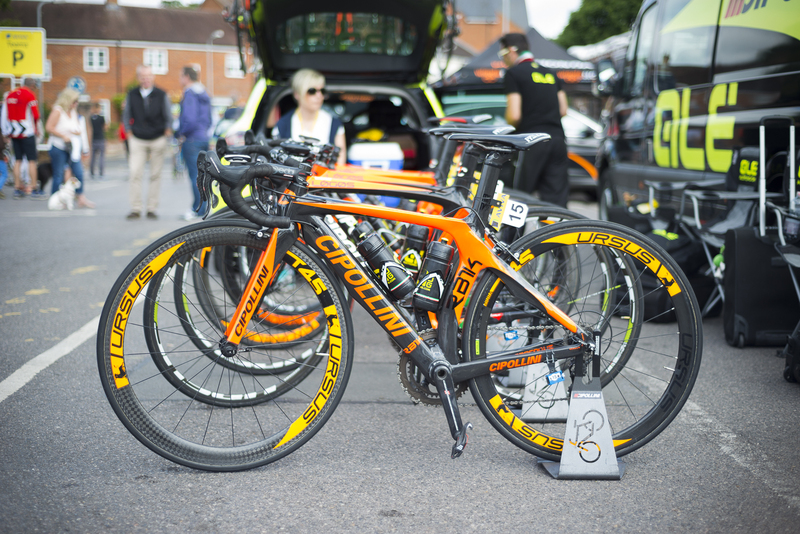 Stage two will then be over to Warwickshire with a 140km stage between Atherstone and Stratford upon Avon. Day three will follow a route to include 2000m of climbing in and around the Peak District from Ashbourne to Chesterfield. Stage four on the Saturday visits the cities of Nottingham and Stoke on Trent which is set to include a hilly finale through the Staffordshire Moorland. The concluding stage will be in Northampton to conclude in Kettering. Then of course not forgetting reigning World Road Race Champion Lizzie Armistead (Boels Dolman) who has released her comments on the route plans for 1016. 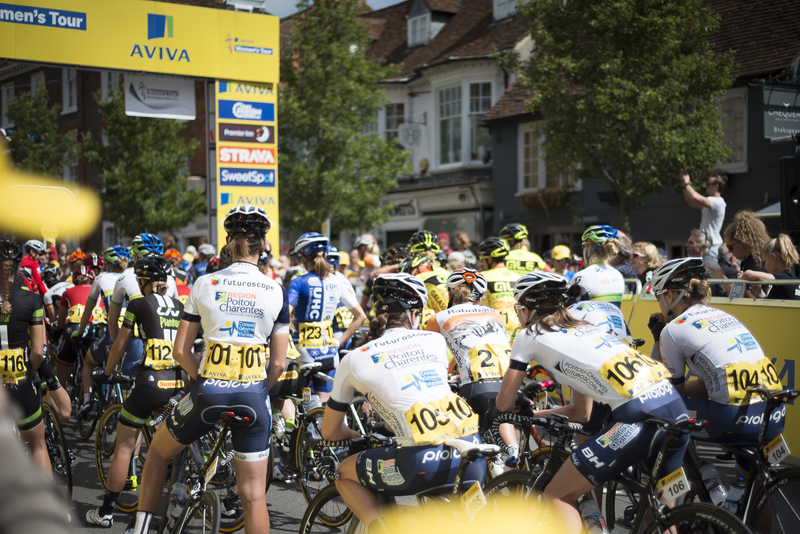 “It’s fantastic news that the Aviva Women’s Tour will continue in 2016. 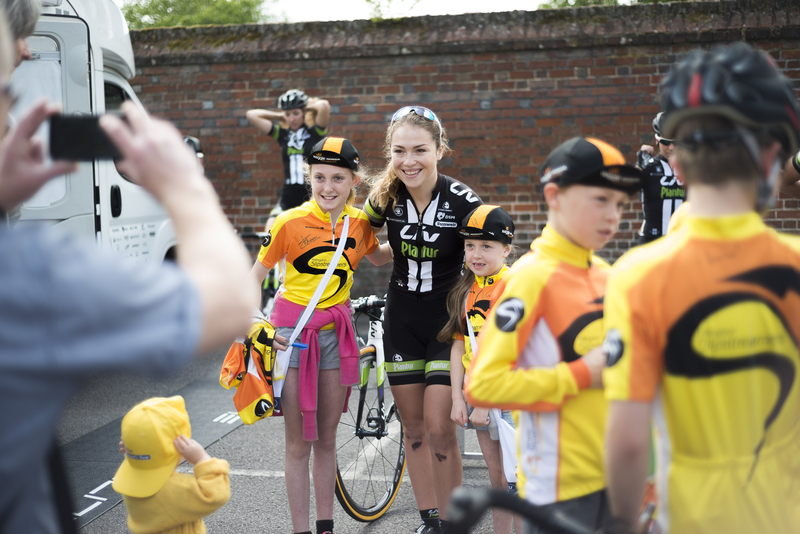 As a British rider it’s a privilege to be able to compete on home roads, the British public have really taken to cycling and you can see that when the race goes through different towns the community really gets behind it. For us it’s great to have such an event on the calendar for 2016 and we look forward to following the stages in June. 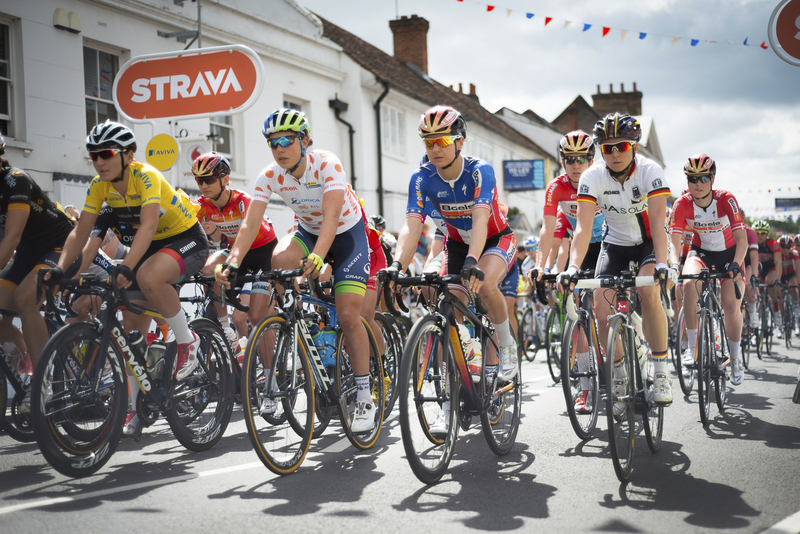 Visit the Aviva Women’s Tour website for further information.